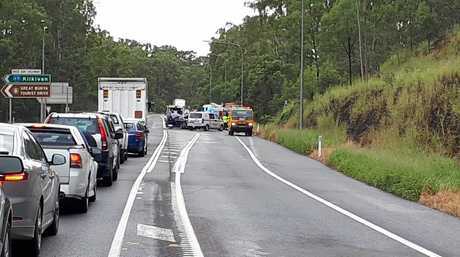 Has TMR let it slip the Gympie bypass is to be fast tracked? 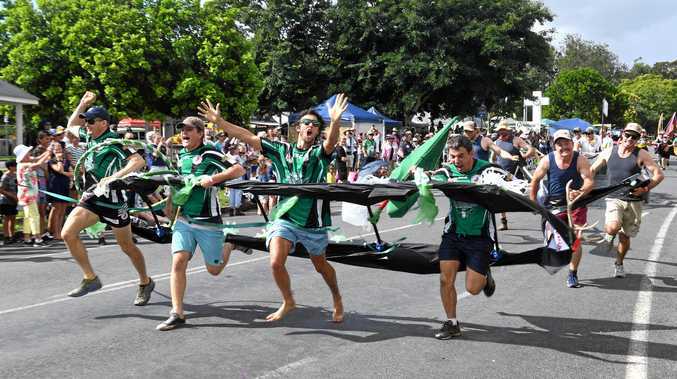 A STATEMENT about the Bells Bridge intersection released by Transport and Main Roads on Wednesday gives rise to hope The Gympie Times campaign to fast track the $1 billion final leg of the Bruce Hwy bypass of Gympie has succeeded. 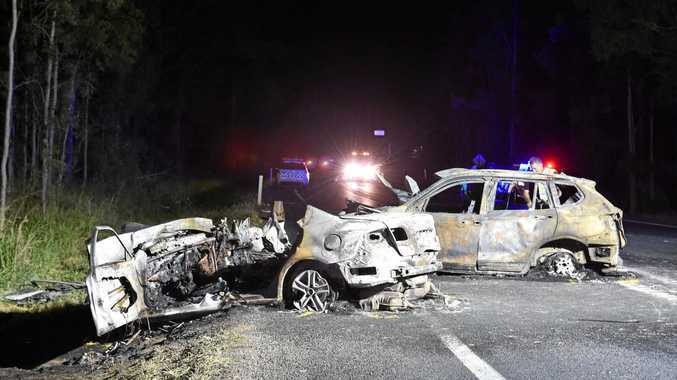 The statement was issued in response to a question to TMR about the time frame for the planned $14 million upgrade of the notorious intersection of the Wide Bay Hwy and Bruce Hwy following a serious accident there on Wednesday. "Every serious injury on the road is one too many and we are committed to improving road safety. We are currently re-evaluating our preliminary design for the Bruce Highway and Wide Bay Highway intersection upgrade based on community feedback. "We recognise safety improvements need to be made at the intersection and have allocated funding to the $14 million project. 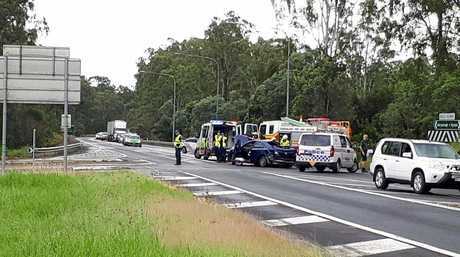 "The Queensland Government has committed its 20 per cent funding towards building Cooroy to Curra Section D, which will bypass the Wide Bay Highway intersection, and is awaiting confirmation from the Australian Government of its funding contribution.